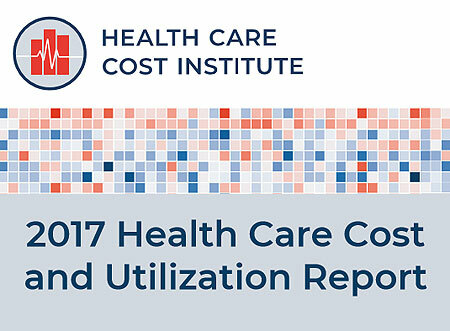 The 2017 Health Care Cost and Utilization Report shows that spending per privately insured person grew by 4.2 percent, the second year in a row of spending growth over four percent. Price increases were the primary driver. The report covers the period 2013 through 2017 and includes claims data from four national insurance companies: Aetna, Humana, Kaiser Permanente, and UnitedHealthcare. Pay for Performance Update e-Newsletter is one of a family of free e-Newsletters providing a complimentary video presentation and regularly updated news and key resources on major health care issues such as ACOs, comparative effectiveness, patient safety, bundled payment, readmissions, and Medicaid. To view and subscribe to other e-Newsletters go to www.HealthCareeNewsletters.com.